Join us for a Galentine’s evening of movie merriment, snacks, and drinks! 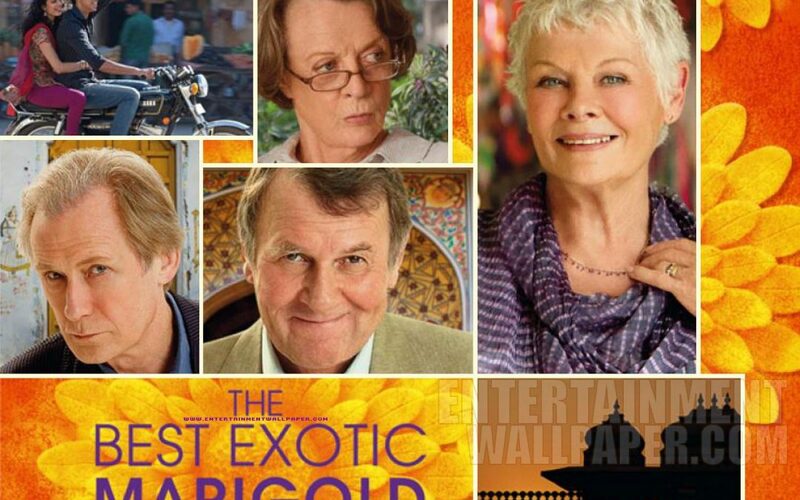 Not only is Katey in town, but we’ll watch the film The Best Exotic Marigold Hotel, discuss India from the Western perspective, and have a fun evening of laughter, memories, and stories of the subcontinent! PJs are welcome, and if you want some of your own, the shop will be 10% off during the entire evening!